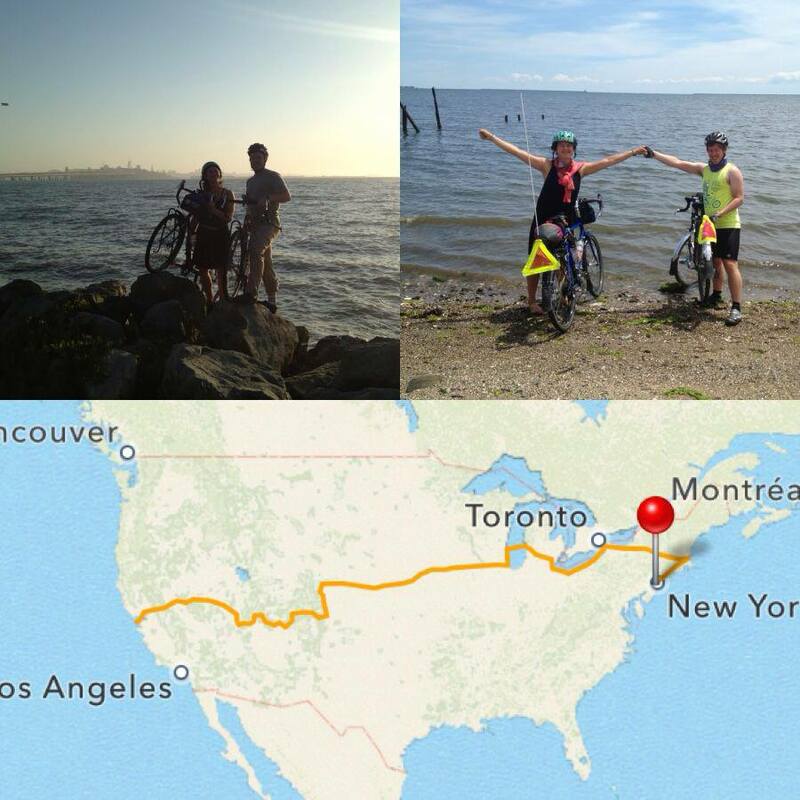 after a rainy last day of the bicycle trip, we made it safely into manhattan, boxed up our bikes, and sent them back to california!! i don’t exactly know what to do with myself, now. but i know it involves shopping and cooking for the AWESOME events we’re having. see you there, and if not, spread the word. also, i’m still looking for a bicycle-powered ice cream churner. anyone? WE DID IT.